The research paper “Organizational Gender Analysis of the Advanced Science and Technology Institute (ASTI) and the Gender Analysis of the Project ‘Commercialization of a Locally Developed Human Breast Milk Pasteurizier'” was written as a course requirement for the Women and Development Studies course on Gender Responsive Planning and Administration (WD231) and submitted in March 2007 to Prof. Titanne Barrameda. The paper is divided into two parts: Part I – Organizational Gender Analysis of ASTI and Part II: Project Case Study: Gender Analysis of the Project “Commercialization of a Locally Developed Human Breast Milk Pasteurizer”. This paper won the distinguished Recognition for Best Paper Award from the College of Social Work and Community Development, University of the Philippines Diliman. 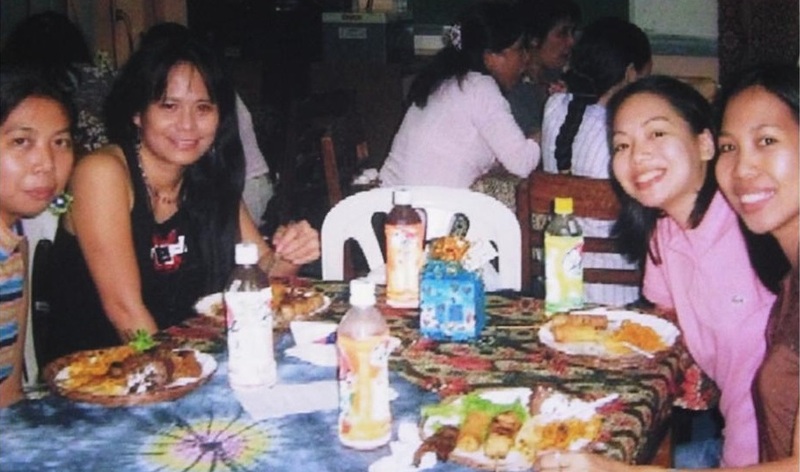 First year Women and Development Studies grad students Jelina “Jeng” Tetangco (Research team head and author of Part I), Reina “Queen” Olivar (contributor), and I (author of Part II) were conferred the award during the 2007 UP CSWCD graduation ceremonies. Categories: Development, Feminisms, Organizational Gender Analysis (ASTI) and Project Case Study (Tabletop Breast Milk Pasteurizer), Papers | Tags: breast milk, breastfeeding, GAD, gender, gender analysis, gender and development, milk, organization, pasteurizer, Philippines, project, science and technology, tabletop human breast milk pasteurizer, women and development studies, women's health, women's rights | Permalink. My latest post on my academic and professional blog, “Papers, Pursuits and Purrsuasions”: Six years ago, back when I was a first year graduate student of Women and Development Studies at the University of the Philippines Diliman, two friends and I wrote this research paper as a class requirement – an Organizational Gender Analysis and Project Case Study which went on to win an award at the UP College of Social Work and Community Development. I am sharing with you a series of blog posts that comprise the paper in its entirety – one of hopefully many more contributions to the human fund of knowledge. Enjoy!